Date: Feb 13 2019, 1 p.m. - 2 p.m. 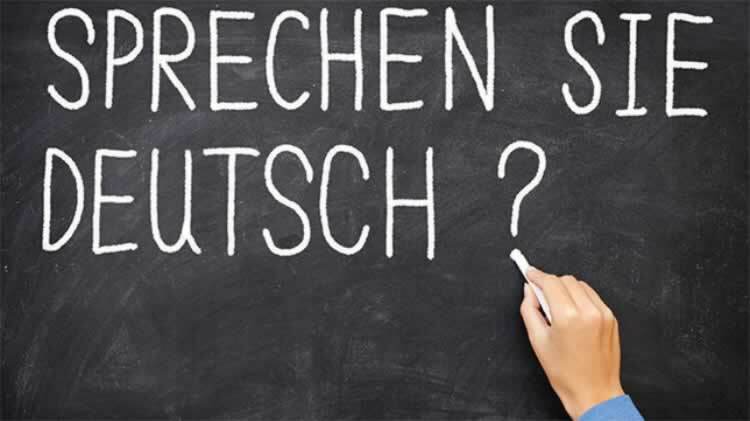 In these classes participants will gain a better understanding of the written and verbal German language. All the course materials are provided to the students free of charge. There is no educational credit given for taking these classes.